most of the windows 10 installs always have “Completed with issues” statuses. Should something like this be added to the default excludes? Just thought I’d mention that I’m seeing the same thing on Windows 10 clients. Add the exclusion manually that I mentioned for now. I’d like to understand the cause first, before anything is changed. It hasn’ occured on a machine I can investigate yet. But as far as I can see the file(s) are present but cannot be accessed. 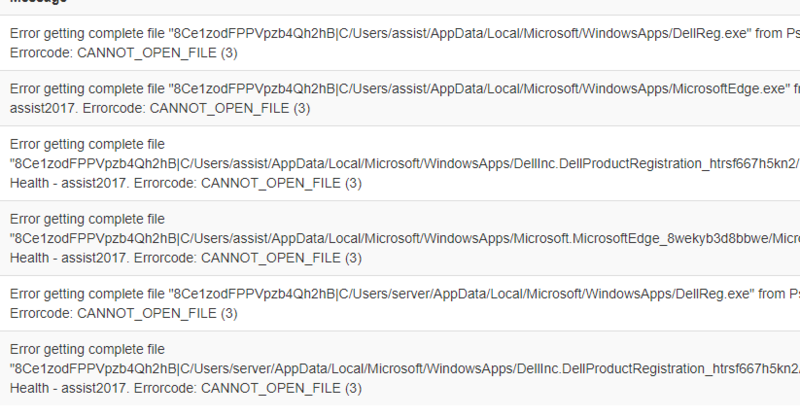 Could you post the complete log (from the web interface - info level) of the first backup where this issue occurs? 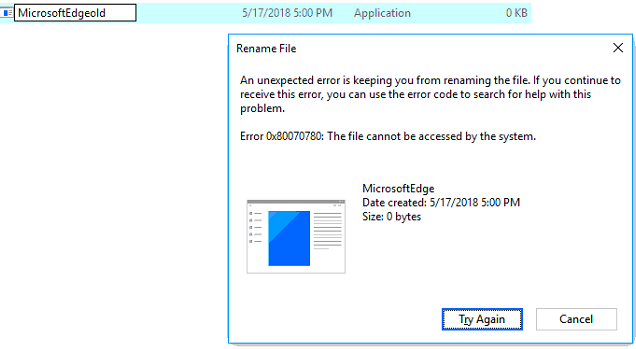 And check if the file exists or not? 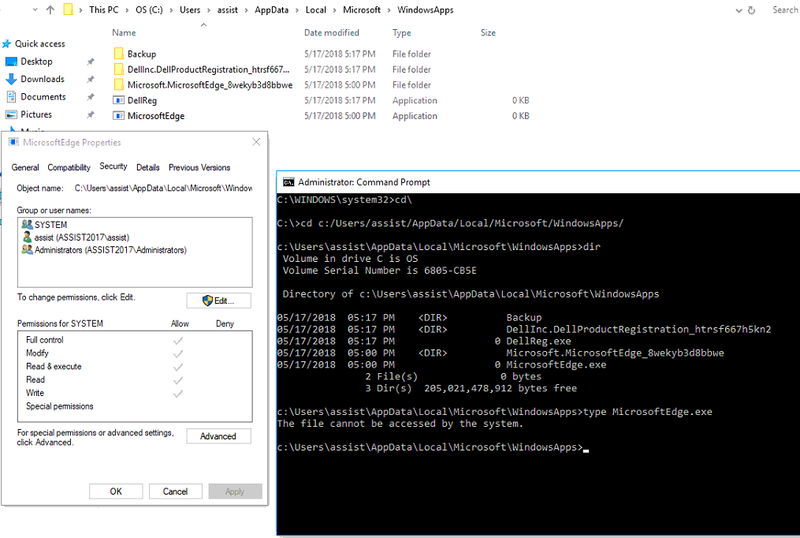 More work-intensive would be to watch the backup process in Sysinternals ProcessMonitor if the file is indeed present. I don’t see any other WindowsApps folders/files in this directory. This must be a temp location Windows Store downloads files to. Must intermittently leave files behind when a silent upgrade fails? I ran a chkdsk /f and there were no problems. That makes the probability high that this is some kind of Windows bug. Weird that chkdsk does not fix it. I’m hesitant to work around the bug on the UrBackup side. I’d say let’s wait half a year and see if the bug is in the next Windows version. I’d say let’s wait half a year and see if the bug is in the next Windows version. I’m working around the error right now by having this in Excluded files (with wildcards):. I think this is a safe global exclude because it’s only “Windows Store” Apps that are excluded from Urbackup…which are backed up/reinstalled by Win10.